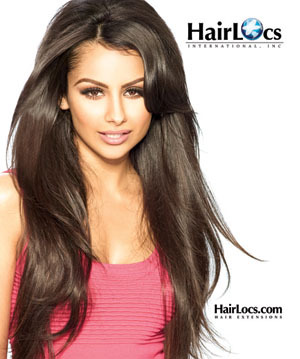 Clip-in-wefts is weft hair that is hand sewed to a lace strip which makes these very light to wear. Our custom Clip-in-wefts are easy to use; they take only one step to clip in. These are handmade and 100% custom. Length, thickness, color are all custom, these wefts are also sized to fit the dimensions of your head. These are not average clip-ins, they are lavish.